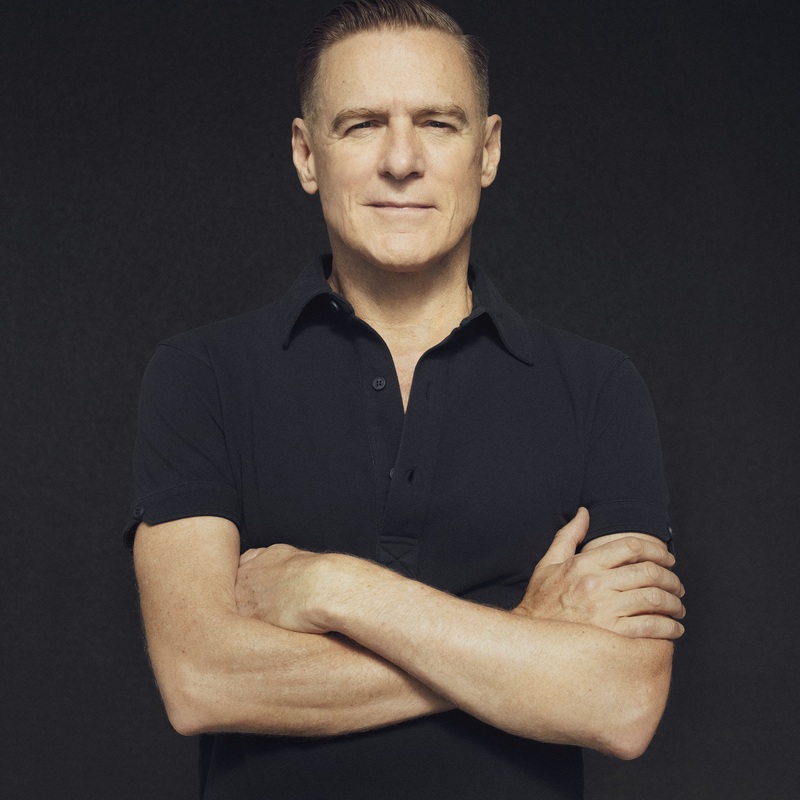 Canadian superstar Bryan Adams has confirmed he’ll return to Australia in March next year for a national tour. Due to kick off at Melbourne’s Rod Laver Arena on March 21, the trip across the country includes a mix of outdoor events (presented by A Day On The Green) and indoor concerts. Naturally, he’ll be rolling out all the hits he’s famous for, which include ‘Heaven’, ‘Summer Of ’69’, ‘Can’t Stop This Thing We Started’ and his No.1 smashes ‘(Everything I Do) I Do It for You’, ‘Please Forgive Me’, ‘All For Love’ and ‘Have You Ever Really Loved A Woman’. Frontier members get exclusive pre-sale access to the indoor shows from midday local time on Tuesday November 20. General tickets for all dates are then on sale from 10am local time on Friday November 23.